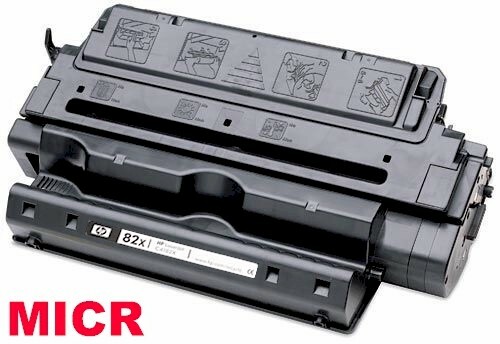 LCP MICR Cartridge for Troy 8100, 8150 (02-81023-001) C4182X MICR - Print your own checks with our Compatible Troy 8100 MICR Toner. This Compatible Troy 8150 MICR cartridge delivers excellent print value. This MICR Laser Toner Cartridge is a compatible black toner used in MICR check printing. For use in HP LaserJet 8100, 8100 DN, 8100MFP, 8100N, Mopier 320 LBP-32X, 8150dn, 8150hn, 8150n, Troy MICR 8100, 8150 printers. 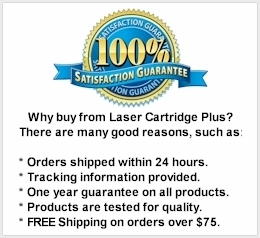 Compatible with MICR Cartridges: C4182A, C4182X, TJN-810, 02-81023-001.